Casino Razz® Low-Ball Bonus™ is a Side-bet for Casino Hold'em®. It would work just as well based on any Five-card Poker-hand from a standard 52-card deck. Invented by Stephen Au-Yeung ©2012. Casino Razz® Low-Ball Bonus™ is a Side-bet for Casino Hold'em®. Based on the Player’s First Five-cards (2 Hole-Cards + 3 Flop-Cards). 1. Casino-Razz® Bonus is placed at the start of play, before the Player receives any cards. * Aces count as low. Straights and Flushes do not count against the Player; only Matching ranks do. 3. The Casino-Razz wins if the Player’s lowest Five-card hand is a no-pair Jack-high or lower, according to the Pay-table. Otherwise, the Casino-Razz loses. 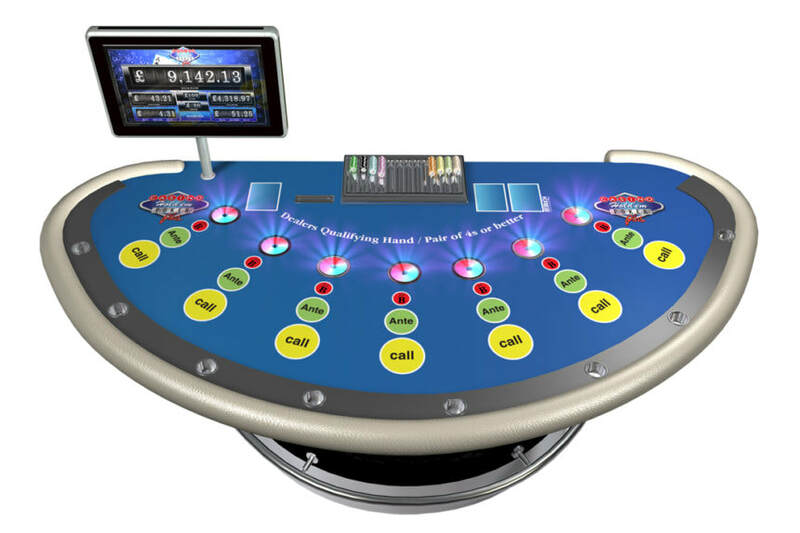 Casino Hold'em® Poker™ is the First Hold'em poker against the Casino ©2000. ​It is similar to Texas Hold'em the most popular poker card game in the world, but play against the Casino rather than fellow players. 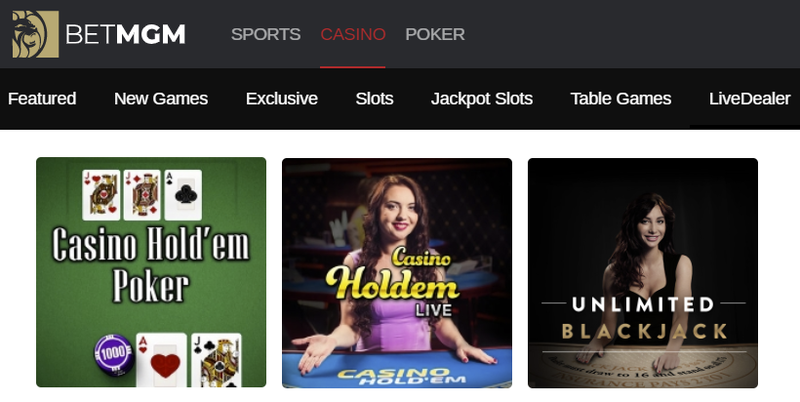 Casino Hold'em® Poker™ is the Number-1 Casino-Poker and Live-Deal Poker Online, with over 95% of Online-Casinos using this game. 1. Each Player makes an Ante-bet, and an Optional Bonus-bet (AA Bonus). 2. Two cards are dealt face down to each Player and the Dealer, in addition three community-cards are dealt face-up. 4. Two more community-cards are dealt and the Dealer exposes his two cards. 5. Players and Dealer will make the best 5-card Poker-hand using any combination of their own two cards and the five community-cards. 6. Dealer compares his Poker-hand with each Player’s Poker-hand. The Dealer Qualify with a Pair of 4s or Better. ​Patented. ©Stephen Au-Yeung, All right reserved. 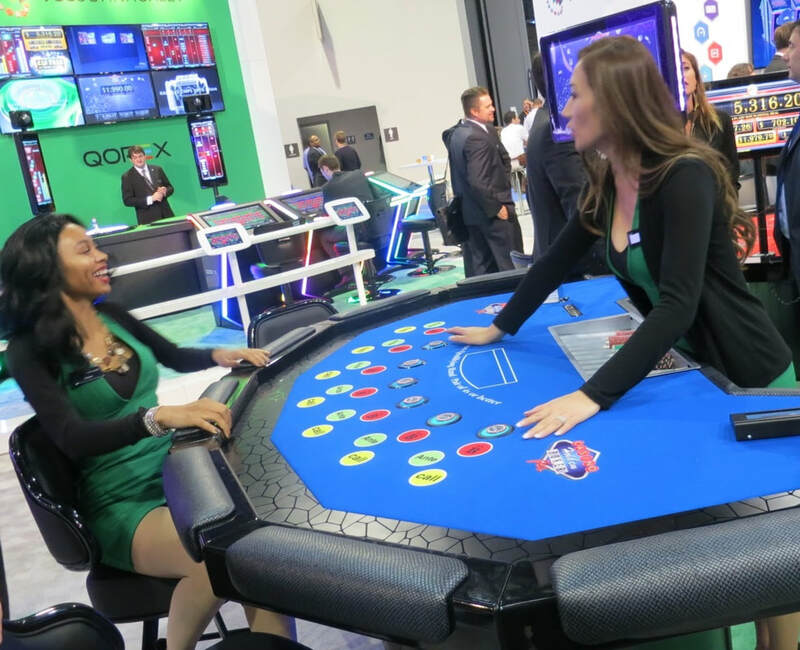 ​Play Online: Ezugi, Evolution Gaming, Playtech, NetEnt, Microgaming, PLAY'n GO, Bet365, Games-OS, Greentube (Novomatic-Interactive), IGT-Interactive, RTG, ​Bodog, Bovada and World Match. 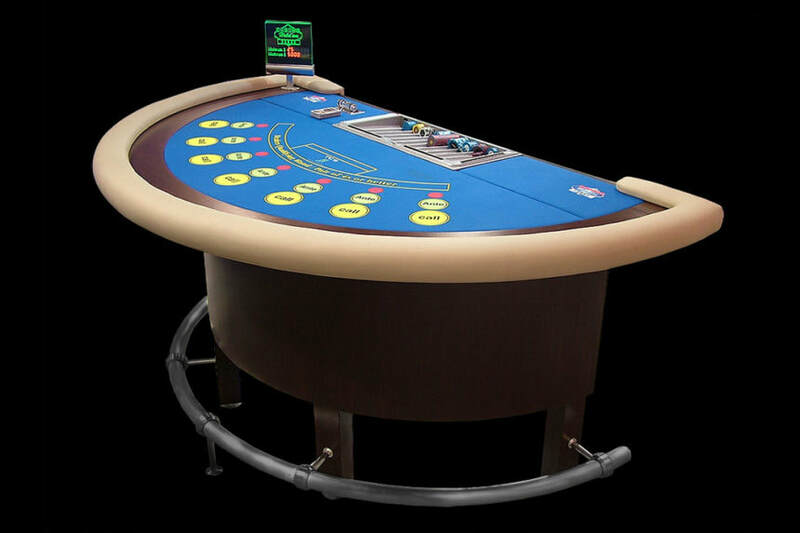 Casino Hold'em® Poker Play-in 1,000+ Casinos. 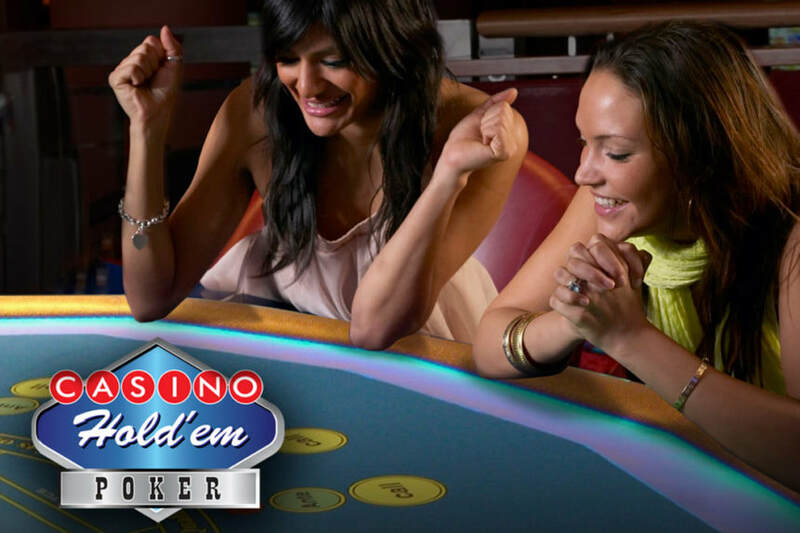 Live-Dealer Casino Hold'em® Play-in NJ, USA .